Do I start with the good or the bad? I think I’ll end with the good! Basically, I went into Boots the other day to find a new eyeliner as I had run out, so I thought I would possibly stock up before I move to Australia. So, I wandered around for ages with all of the choices, but I noticed that Seventeen had an offer on ‘Buy One Get One Half Price’. 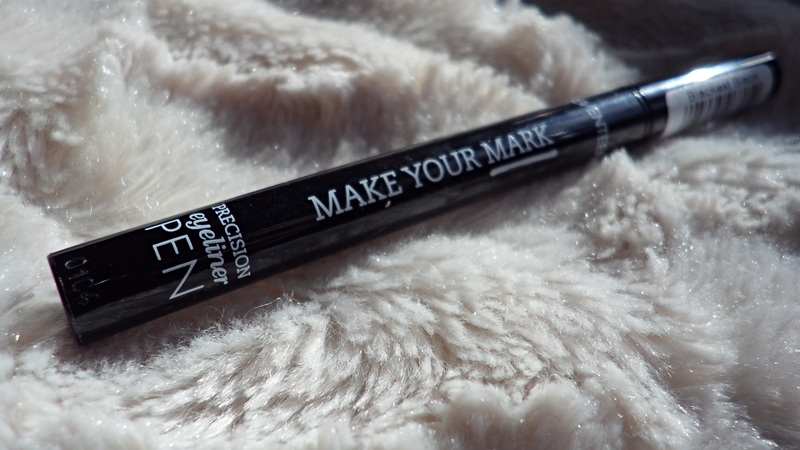 I decided to try out two of their eyeliners – first one is ‘Make Your Mark’. 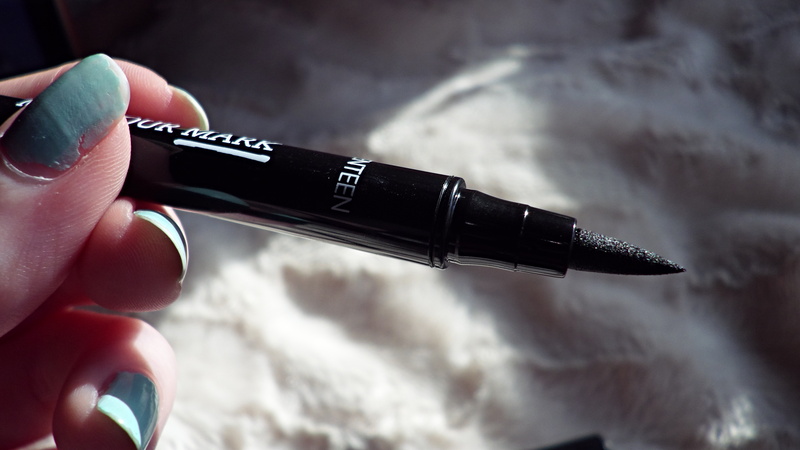 So, this eyeliner is in a ‘felt tip pen’ form! I thought that this was going to be pretty good, as when I applied it, it went on really well. It was quite easy to get the right shapes! Sadly, I left it to dry/settle so it wouldn’t smudge, but even after about 15 minutes it had smudged all over my eyelids and continued to all day, after I had attempted to sort it out and de-blacken my eyelids and brow bone! I was so disappointed with this, I even gave it another few chances incase it was the heat affecting it but it still did the same, sadly! Could I go that far to call this one of the best eyeliners that I have ever used? Probably, it’s pretty high up there! 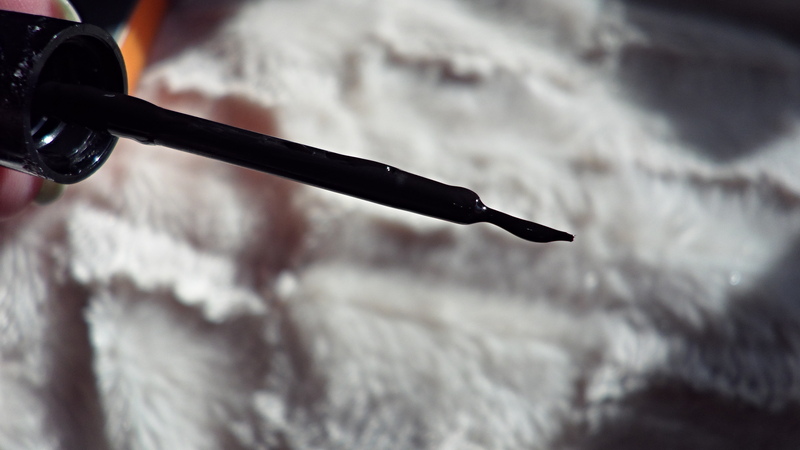 My only downfall about this eyeliner is that it has one of those annoying floppy brushes that move around the place – I prefer to use the plastic nib brushes! But hey, this is incredible! I know that it states that it’s ‘semi-permanent’ but half of the time when a brand put something like ‘waterproof’ on their packaging, it doesn’t live up to what it says! 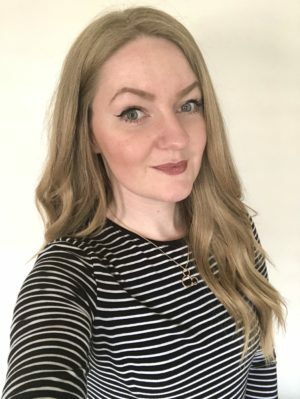 Usually my past eyeliners have come off with effort with a make up wipe, whilst with the L’Oreal & Garnier Miscellar Waters they come off straight away with one swipe – this eyeliner didn’t! This eyeliner didn’t budge all day and it is even really warm outside too! People say that the Benefit Push Up Liner is really hard to get off, I haven’t tried it but I definitely think that this can give it a run for it’s money! 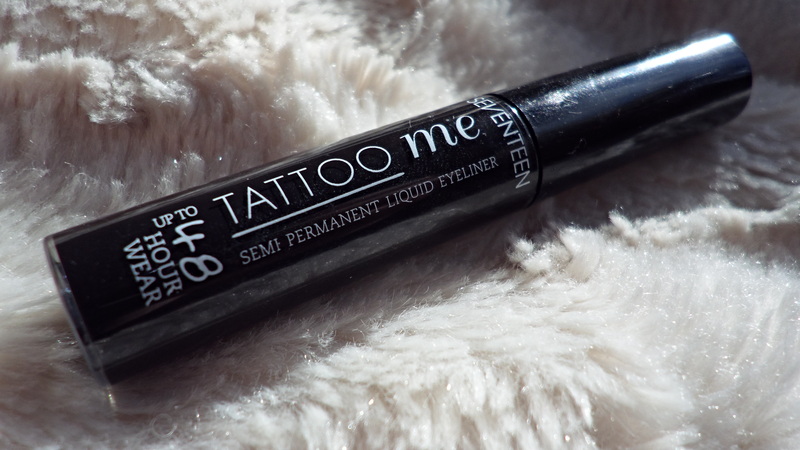 I’d highly recommend this eyeliner – certainly worth a try and it’s pretty cheap too!